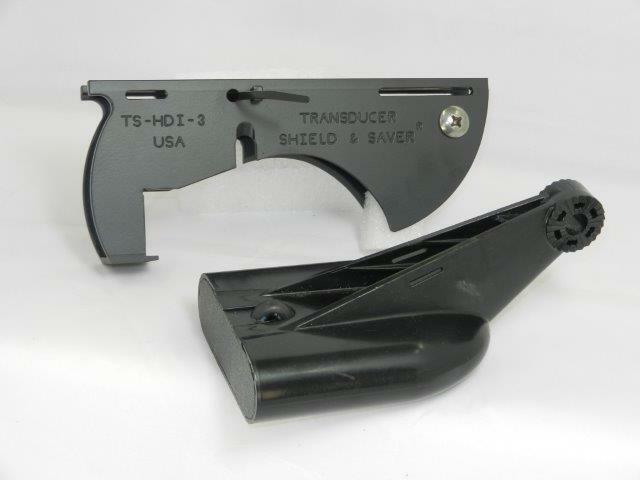 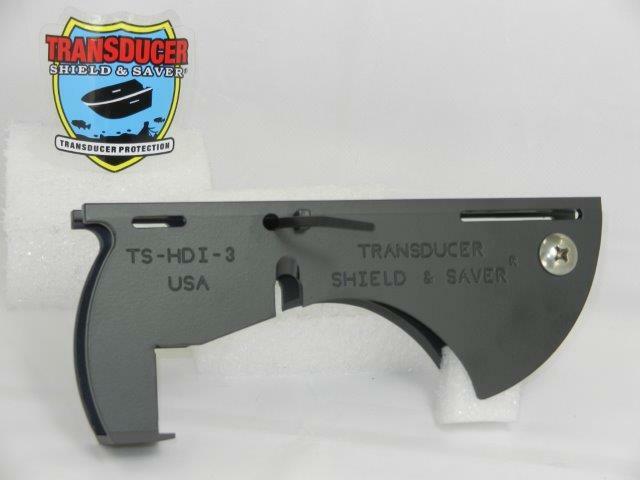 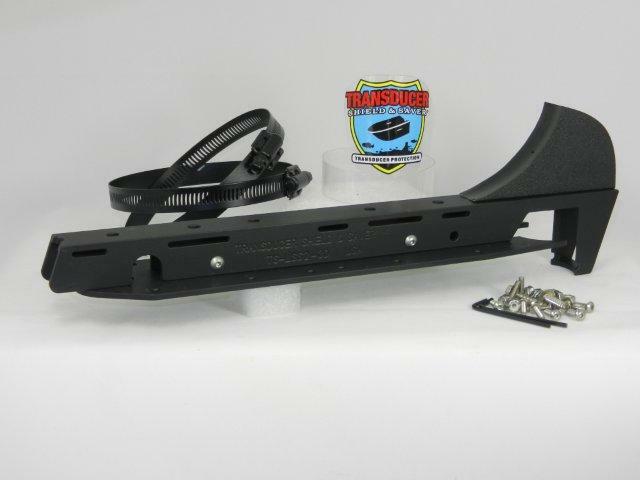 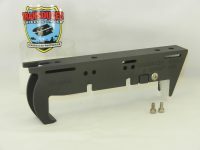 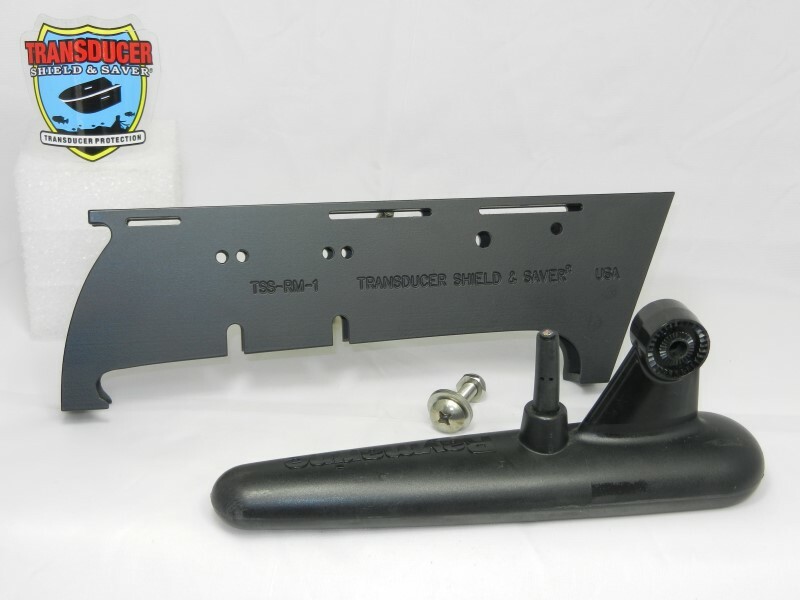 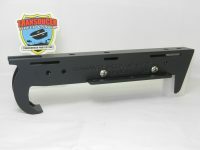 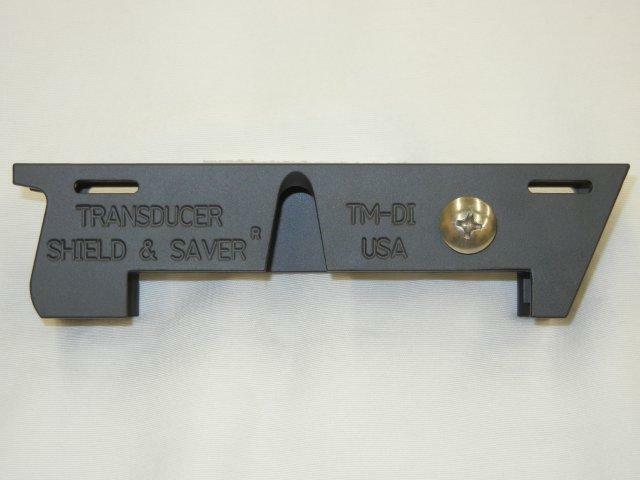 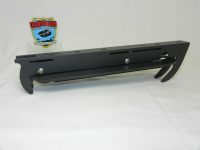 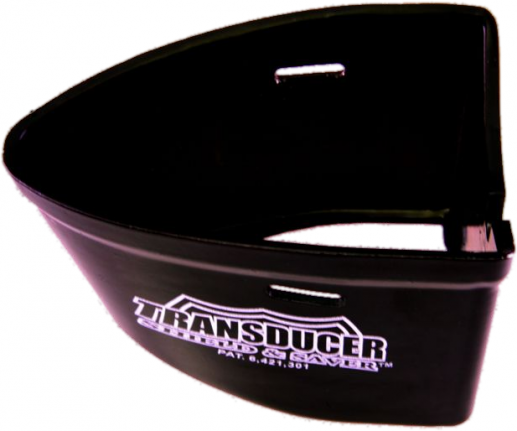 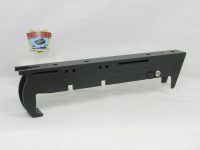 Item # TS-HDI-3 is built in High Quality Aluminum Alloy and Black Powder Coated. 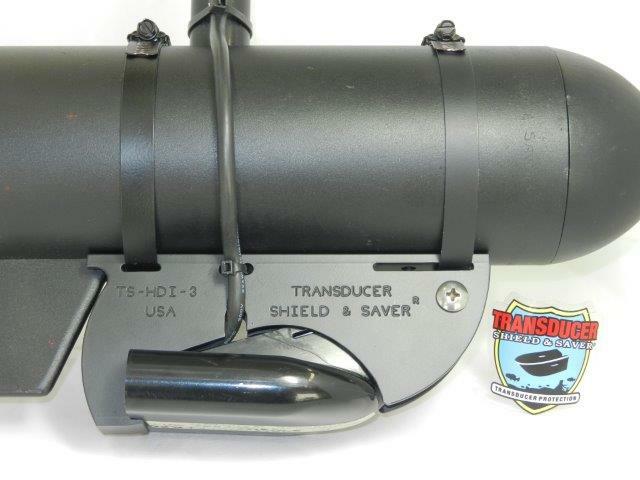 The Sleek and Hydrodynamic design will reduce collection of debris, keep the transducer positioned correctly and will not interfere with the transducer signal. 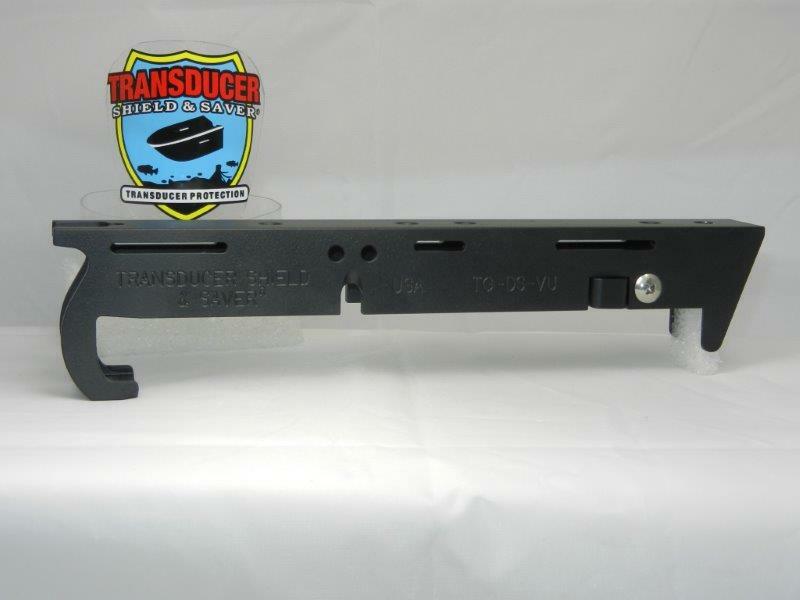 It will fit the Lowrance® Elite HDI (Hybrid Dual Imaging) Skimmer Transducer # 000-10977-001 (50/200kHz-455/800kHz) this is most commonly known as the salt/deep water series transducer. 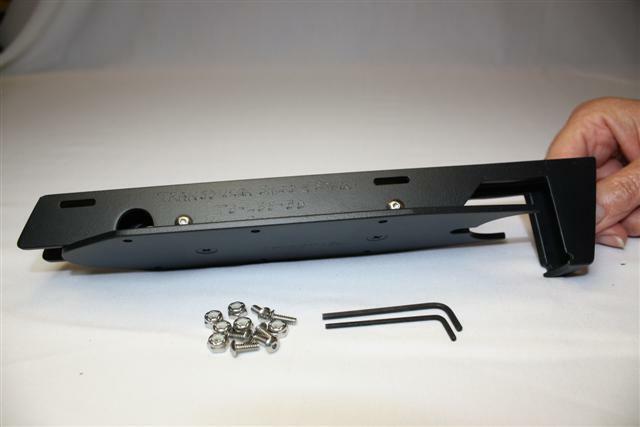 WARNING: for Minnkota 24v 71 lb thrust and below (prop and skeg on opposite ends) AND Motorguide 12v 55 lb Thrust and below, additional components are required for fit purposes.